Sign Up to our Forex IB Program! All Trading involves risk. T&C’s Apply. 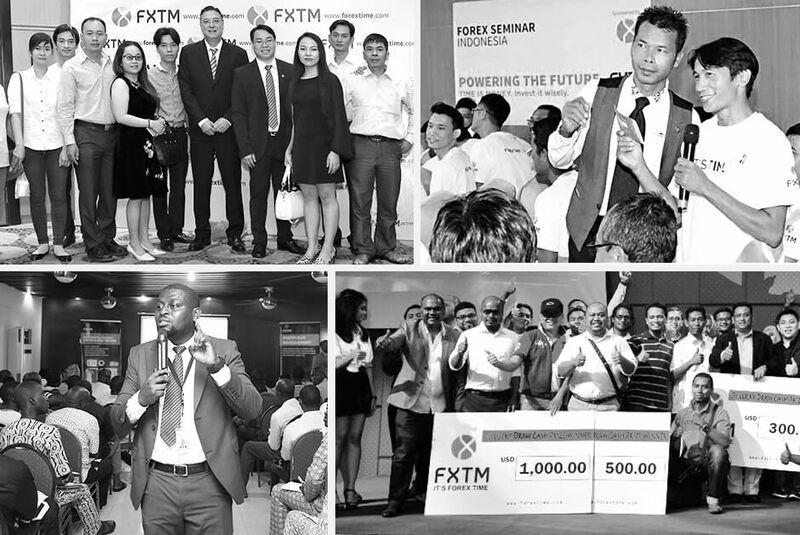 FXTM is a multi-award winning global authority in the Forex industry and a broker your clients will trust. 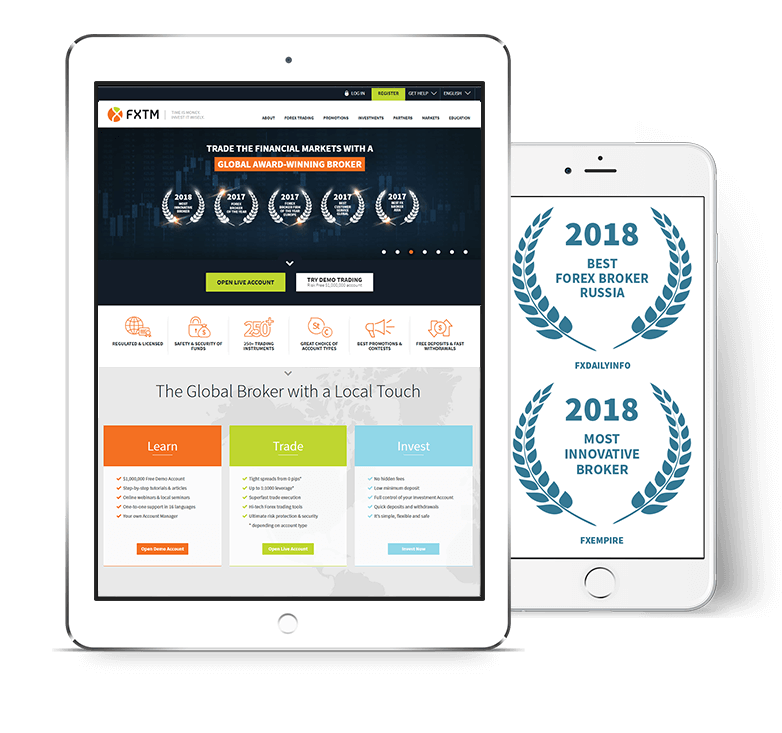 With performance statistics checked by PricewaterhouseCoopers and working within multiple regulatory frameworks, FXTM is fully transparent and reliable. Over 250 trading instruments available & award-winning execution speed, super tight spreads and flexible leverage. Convenient, secure, and offering local payment solutions, FXTM’s funding methods are tailored to all circumstances. Traders can follow experienced Strategy Managers in the state-of-the-art copy trading program FXTM Invest. 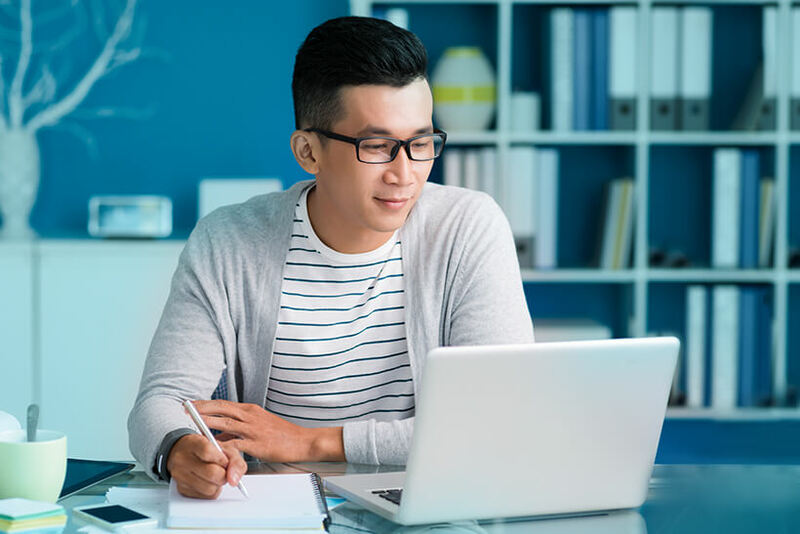 From local seminars to educational videos that take the trader from A to Z of the business, FXTM provides an ample and diverse supply of training material suited for traders of all levels. Over 25 languages are spoken by the broker’s very helpful client support staff, and they’re always ready to assist. Traders and investors around the world can take part in regular demo and live trading contests and win withdrawable cash prizes. Traders can participate in attractive promotions such as the FXTM Loyalty Cashback rebate program.